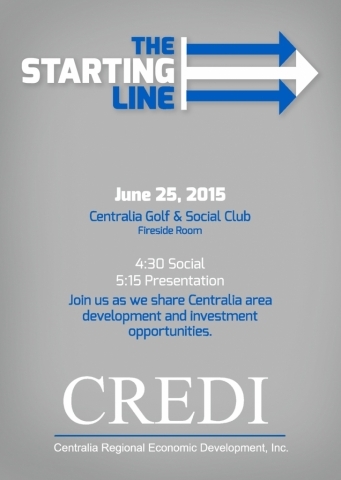 The mission of the Centralia Regional Economic Development Corporation Incorporated (CREDI) is to improve the quality of life, promote economic development, and cultivate sustainable growth for the Centralia, MO Region. The Centralia, MO area will continue to develop as a Leading Rural Family Oriented Community, promoting a business friendly environment, supported by a relevant educated work force capable of responsible economic growth. 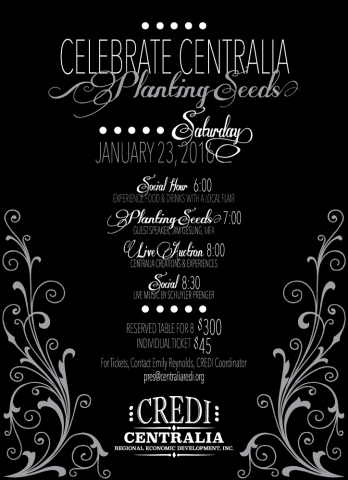 Join us as we Celebrate Centralia on January 23! Read more about Welcome to the CREDI website. Read more about Charles Holland speaks to CREDI about "Social Media in Business".